Aditya Mantri, a Columbus North High School tennis player (Columbus, Ind. ), spent last summer playing and teaching tennis. What made Mantri’s summer different is that he spent four weeks in July leading tennis clinics for individuals with autism. 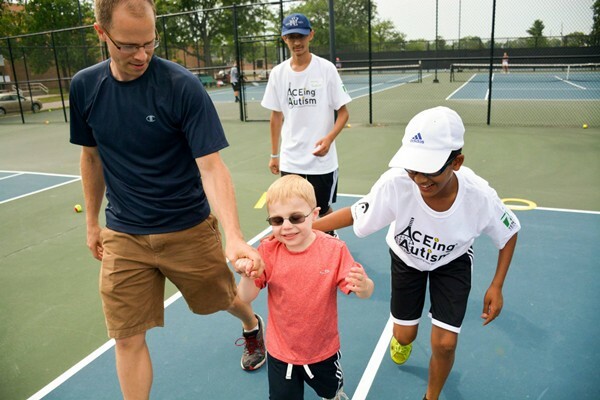 The clinics were part of the non-profit tennis organization “ACEing Autism”, of which Mantri founded a Columbus-based location. Mantri learned about the organization online and thought it might allow him to use tennis to benefit his local community. Mantri says the Columbus community has been supportive of the program and he’s had no shortage of volunteers. And his connections at the high school helped secure courts for the program. Mantri also contacted Nancy Conner, the autism coordinator for his county, and spoke to pediatricians and the local newspapers to help promote the program as well. “Nancy Conner greatly assisted me in spreading the word to the autism community. I also spoke to pediatricians in town who could help share the news,” Mantri said. The tennis clinics started on July 12 and continued for four weeks. A general session included a warm-up, hand-eye coordination drills, ball-feeding, and a variety of different games. But Mantri says that for this special group of athletes he had to change some things. 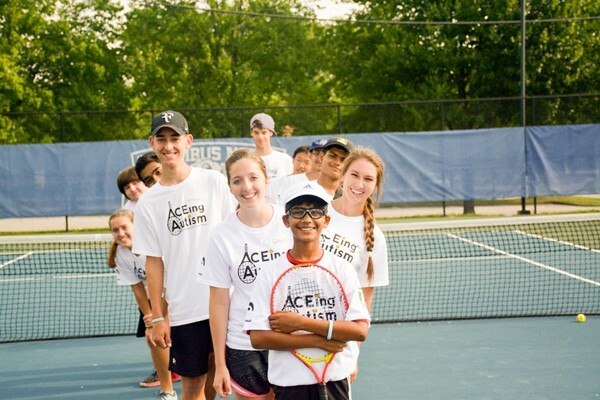 By pairing his love of tennis and his desire to help others in his community with the ACEing Autism organization, Mantri was able to introduce tennis to 12 young people through his summer program. The next session takes place in January 2015. ACEing Autism was founded in 2008 by Richard Surling and Dr. Shafali Jeste in Boston, Mass. Since then, more than 30 locations have formed around the country. Visit http://www.aceingautism.com/ to learn more. 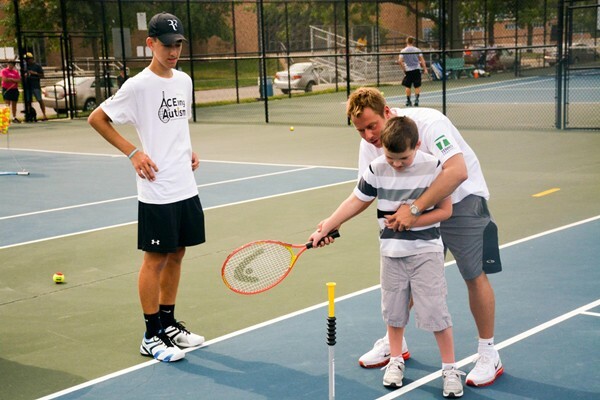 The USTA supports community-based tennis programs for a variety of different audiences. 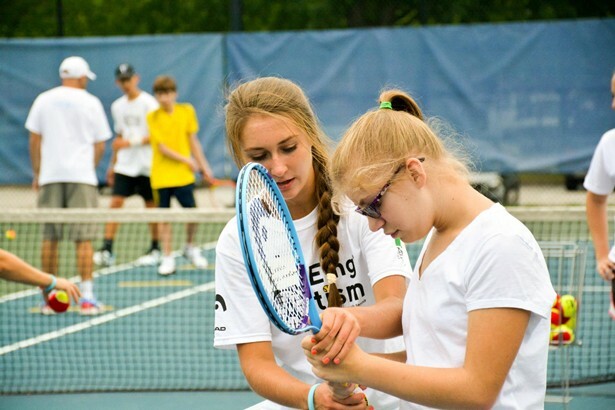 Learn more about Adaptive Tennis programs online at http://www.midwest.usta.com/Community​-Tennis/programs/Wheelchair-and-Special-Population/adaptive/?intloc=headernavsub .